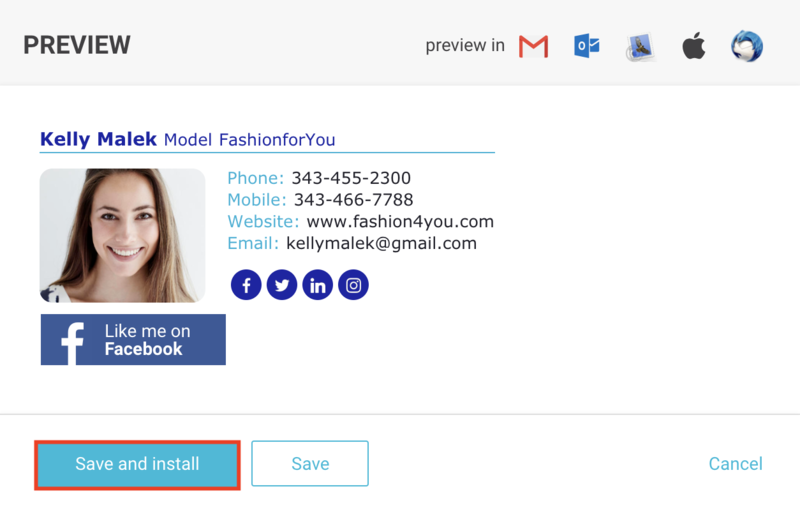 How to install the email signature to AOL Mail? Create your email signature on NEWOLDSTAMP.com and follow these simple steps to install it in AOL Mail. 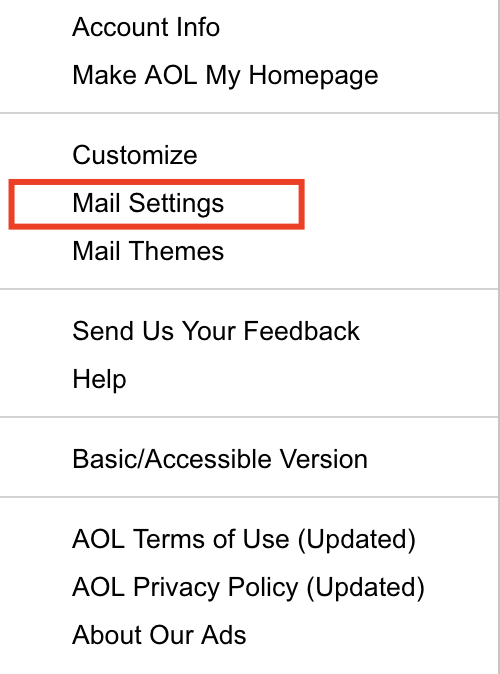 Go to Mail Settings and that will take you to the menu page. On the left corner choose Compose Tab. Scroll down a page a bit and in the middle of the page you will see the space for the signature. Please, paste the signature there. Note: Make sure the you put the tick on “Use Rich Text / HTML Editing” and choose “Use signature” in the dropped down menu underneath. Congrats! 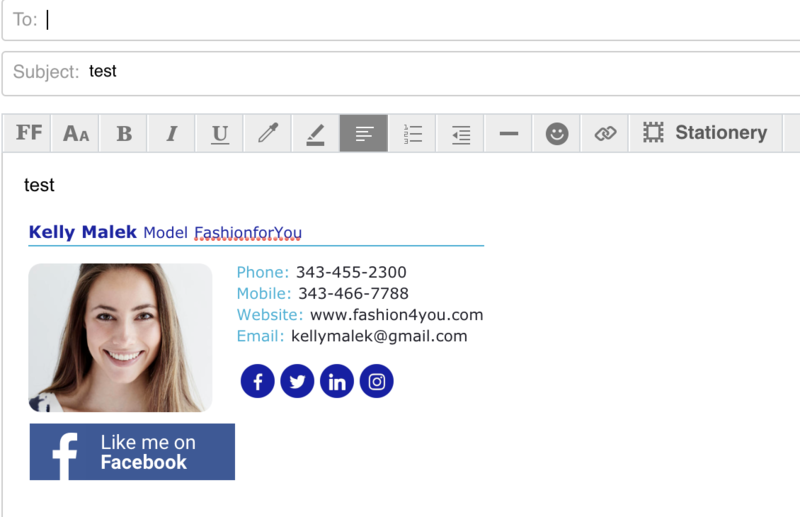 Now you can use your email signature in every email in AOL Mail.